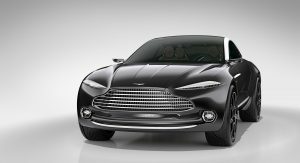 The Aston Martin DBX will use a bespoke platform and premiere with a host of new technologies, the British company has confirmed. 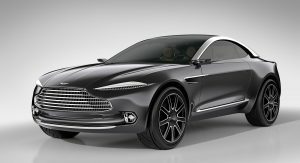 Speaking to Road and Track during the Goodwood Festival of Speed, Aston Martin chief engineer Matt Becker said their first-ever SUV will be the culmination of knowledge gained throughout Aston’s long and storied history. “It’s its own thing. It’s a completely new platform. 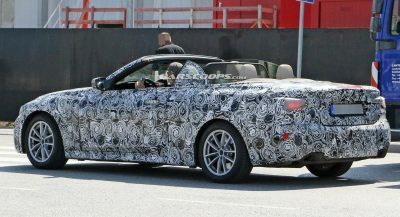 It takes learning from [Aston’s other new cars], for sure, but there’s a lot more suspension technology going to go into that car,” Becker said. Becker says that the DBX will come with an active anti-roll system and triple-volume air springs. 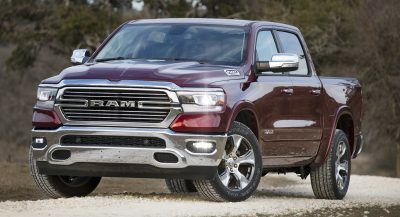 Similar systems are used by vehicles like the Bentley Bentayga and Porsche Cayenne. “It’s physics at the end of the day, and you need additional help to overcome those physics,” he said. 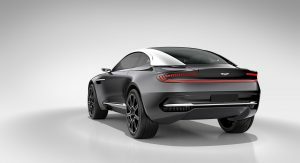 While the DBX will be focused largely on performance, Aston says it will ensure it is practical as well. Think of a British version of the Porsche Cayenne and you get a good idea of what to expect from the SUV. 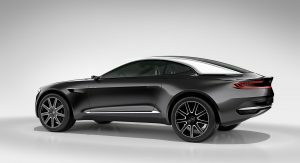 Industry sources claim that the DBX will be powered by an AMG-sourced twin-turbo 4.0-liter V8 engine paired with an electric motor. 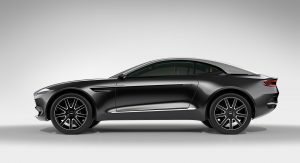 In the DB11, this engine delivers 503 hp and, when combined with an electric motor providing an additional 200 hp, the DBX could muster up a monumental 700 hp. 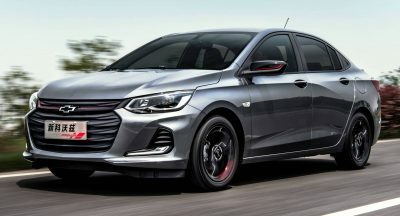 Of course, other models will be offered, include one without any electrification. 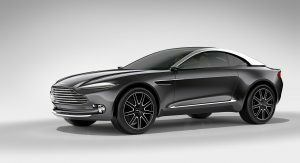 The Aston Martin DBX should arrive before the end of 2019. Making it far easier to drive over the peasants. 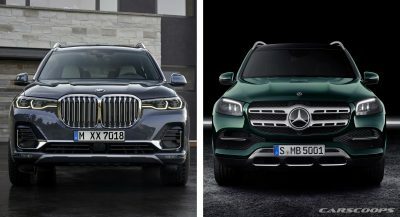 So that’s what we’re calling an SUV these days? 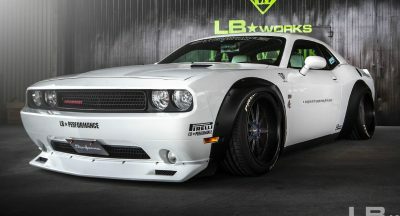 Essentially a high riding real coupe. I like it. Previous PostPrevious New Dacia Duster: Does It Still Offer The Best Bang For Your Buck?